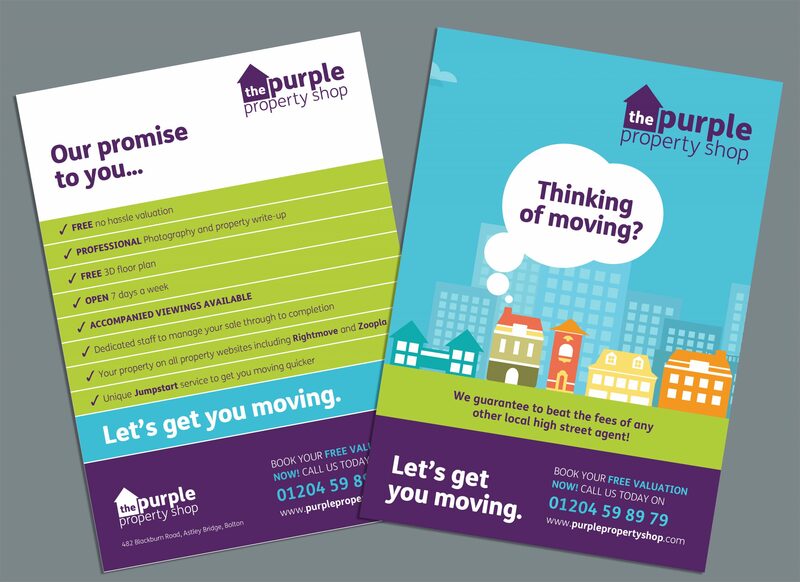 We were introduced to a fabulous Estate Agents based in Bolton called The Purple Property Shop, who understood the importance of marketing their business in a very competitive market-place. They asked us to carry out an audit of the marketing activities that they were currently undertaking, to see how Stone Create could improve the look and feel of the brand and the overall return on investment. 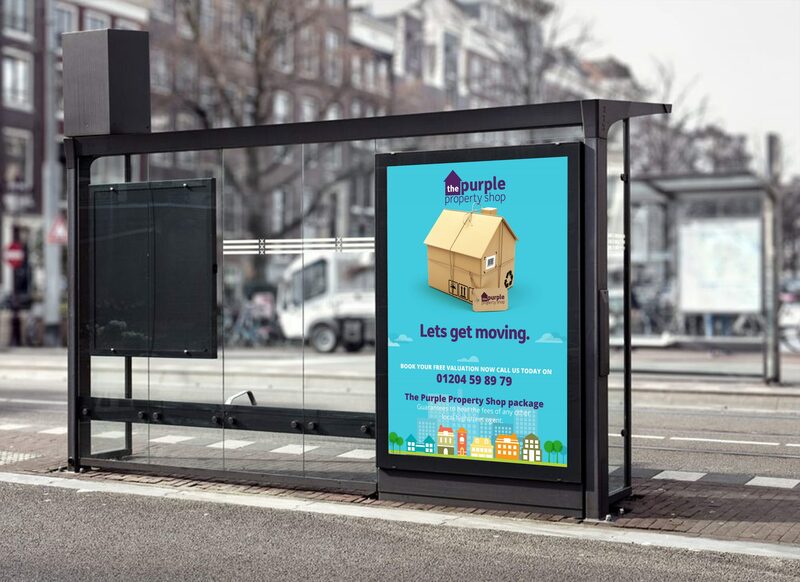 Purple Property Shop is a fantastic client to work with, as it is a constant two-way relationship in marketing their business. Our initial recommendations were to look at a complete refresh of the brand. This was a sympathetic rebrand, as they already had a strong image within their industry. Once both parties were happy with the refreshed look, we could then incorporate this into other marketing channels, including the website, print and Pay Per Click online marketing. The refreshed brand was incorporated into their new, bespoke website, providing a bright, user-friendly journey for new and potential customers. One of the key aspects of the website brief was to ensure that all integrations of data searches into the major ‘property finder’ websites was smooth and easy to use. It was essential that this website showed users, the full costings of buying and selling a property. This was done by creating infographics to explain the processes and procedures in order to achieve this. 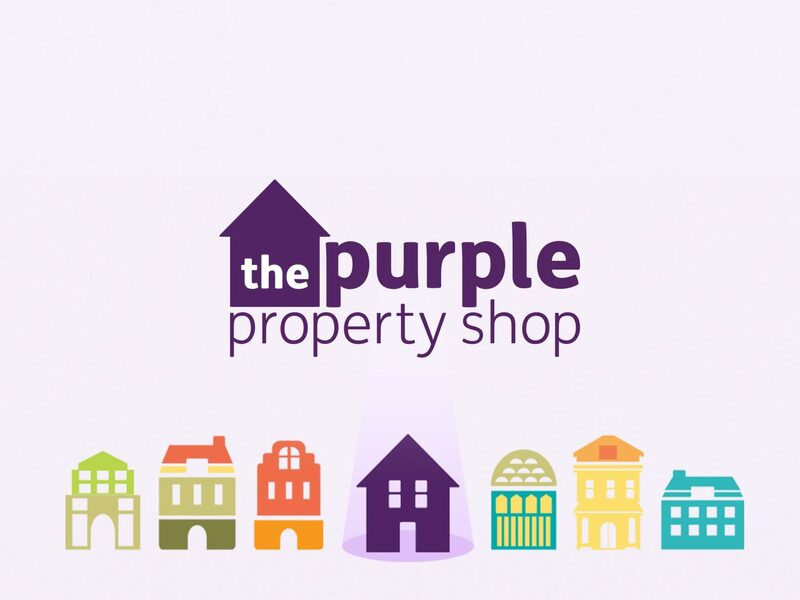 The Purple Property Shop wanted to increase the number of house valuations performed in the area. 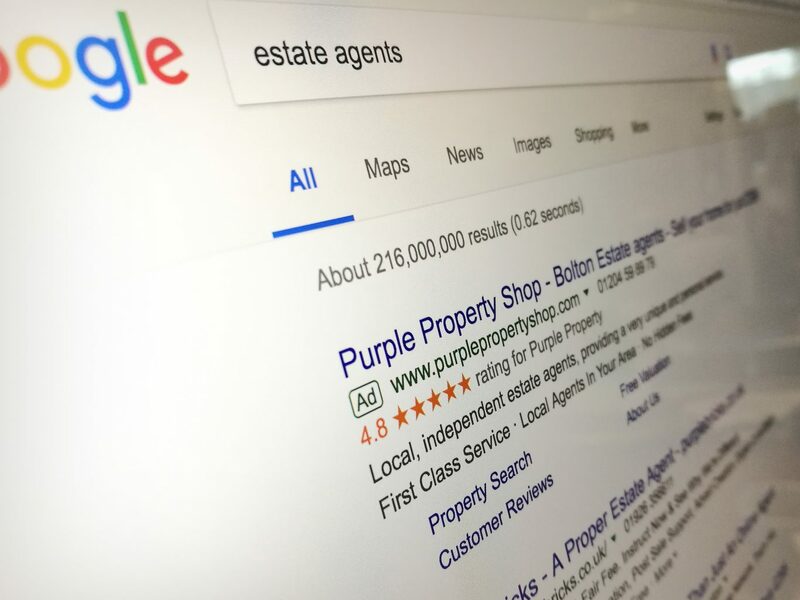 Following the initial research, a Google Search Network campaign was created targeting users searching for “estate agents” in the local area. Initially, it was difficult to get quality traffic due to many users searching actual estate agent brands. These brands were negatived out to ensure the traffic did not have a preconceived idea of the agent they were trying to contact. Once these other agents were removed from the search queries, the quality of traffic improved substantially and the number of enquiries increased month-on-month. Following a successful first few months of new traffic, it was decided to create a brand orientated Google Search Network campaign, so we could judge the success of other general branding campaigns. This would allow us to see how the brand was spreading through the for sale boards and leaflet drops in different areas. 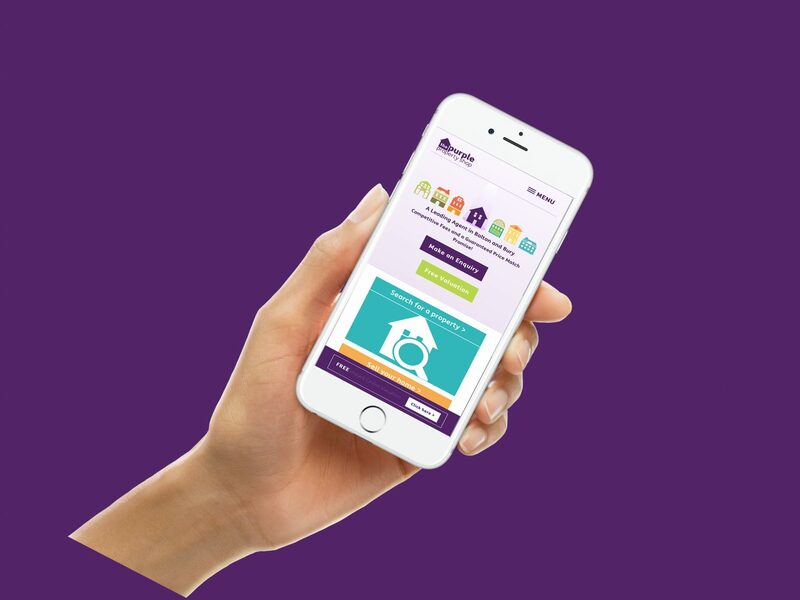 ie would a leaflet drop in Wigan cause more searches of “the purple property shop” in Wigan area. The next step would create a Google Display Network campaign to push the brand further and target users who are looking to move house. This would put text and banner ads in front of a relevant audience, possibly before they have found us via Google Search.